14 hotels with a sea view are waiting for you on the Goëlo Coast. 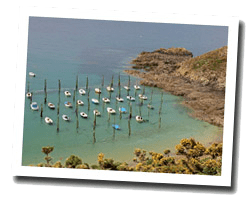 «Côte du Goëlo» is the name of the western shore of the Saint-Brieuc bay, from Yffiniac to the mouth of the Trieux River. 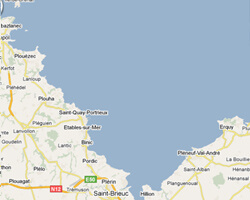 It offers a lot of charming villages and beautiful seascapes, as the Bréhat archipelago. At the seaside you can find many sandy beaches and picturesque fishing ports. It is an authentic destination for a relaxing holiday. On the «Côte du Goëlo» enjoy the pleasure of a sea view hotel.